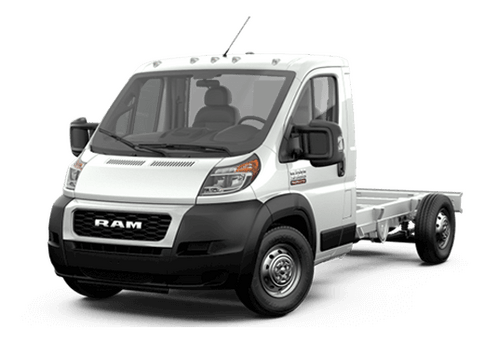 When it comes to finding the right full-size, light-duty truck, there are a plethora of options available on the market, each of which offers different value for the discerning shopper. In this 2018 Ram 1500 vs 2018 GMC Sierra comparison, we are going to look at two options from impressive manufacturers. 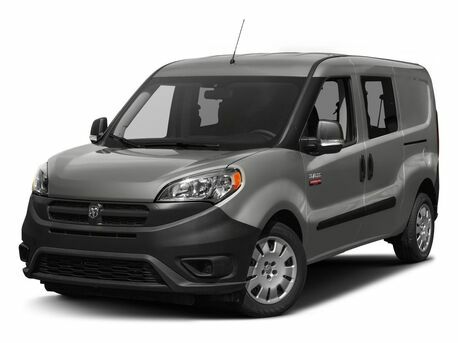 Each one can offer plenty of value, comfort, and practicality for truck shoppers. 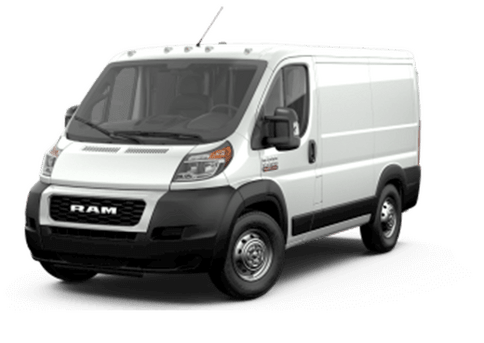 Both off the models in this 2018 Ram 1500 vs 2018 GMC Sierra comparison offer three different engine options and large selection off trim levels. In the base trims, the 2018 Ram 1500 offers slightly better highway driving mileage than the 2018 GMC Sierra, while the GMC truck has a slight advantage in city driving. 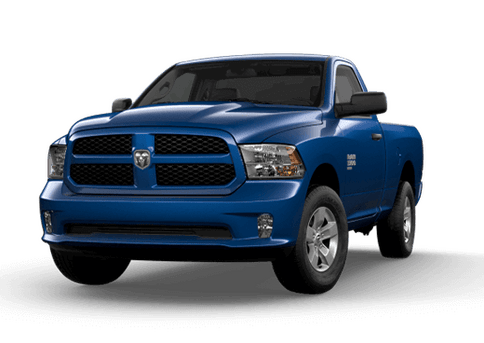 In addition to the base V-6, the 2018 Ram 1500 is available with a 5.7-liter HEMI V-8 engine rated for 395 horsepower and 410 pound-feet of torque and an attractive 3.0-liter diesel engine that offers 240 horsepower and 420 pound-feet of torque. The 2018 GMC Sierra 1500 is available with two different V-8 engines, but does not offer a fuel-efficient diesel powertrain. Drivers who want a unique combination of features or unique special editions may also be interested in the Ram truck in this comparison. The 2018 Ram 1500 is available with 11 different trim levels, and several special editions, topping out at the elite Tungsten luxury model and the Laramie and Limited trims. The 2018 GMC Sierra is only available in Sierra, SLE, SLT and Denali models, which doesn’t offer drivers the same variety of options. 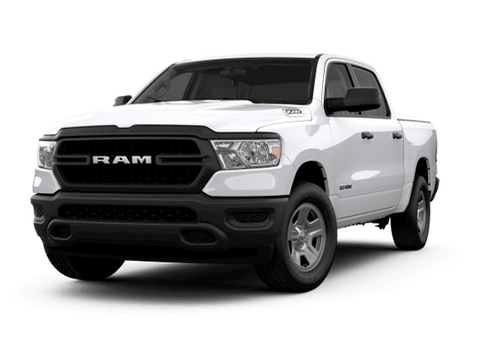 If you would like to learn more about this comparison, or explore the 2018 Ram 1500 in the Twin Cities area, contact a team member at the Fury Ram Truck Center in Lake Elmo MN today.